Antonen Artaud considered that cruelty lied in the foundation of any creativity implying not bloody visual effects aimed at switching off audience’s brain but, rather, soul being naked. Artaud claimed that action of creation is possible only on the edge of a habitual life and abyss of supernatural, imagination from the claws of which it is hard to escape. As the playwright thought, people who closed the doors of their soul and neglected things originated from their hearts, are able to reach the world tops, however, they cannot get the height of art. Not hiding his own anguish and hurting failures, Artaud succeeded in creation of the capable theatre built on the idea of catharsis, mean, cleaning through sufferings. The verily Antonen Artaud worked struggling with the nervous illnesses, hallucinations invaded his consciousness, nevertheless, their burning flame did not touch the intelligence of the playwright. Since childhood, Artaud had been brought up in the religious family; however, the norms of strictness made him suffocate causing depression. Artaud tried to write poems, but rhythms did not obey to him while words did not comply with the slim lines. The first childish failure encouraged Antonen to the consideration that only non-verbal side of things is worth attention but words are nothing more than dust. Perhaps, verily this extract made influence on the fact that afterwards Artaud dedicated his life to the performances in a style of an unspoken mysticism. Concealing from the reality that was out of tune with worldview of Artaud, the young man took opium, and it caused a long-term addiction. In 1924, he joined the group of surrealists, and here, in the flame of ardent hearts, he reflected the lack of desire to watch the theatre as the bourgeois entertainment for the riches. Artaud saw theatre like the way to release emotions. Furthermore, several valueless pieces of art made a huge impact on the philosophy of Artaud. For instance, he reacted vehemently at the picture of Lucas van Leyden ‘Lot and his Daughters’ giving it as the example of violent depictions which cause imperishable impression on the audience: ‘It seems, there drama of high intellectual sense is imminent as, sometimes, clouds huddle together quickly being driven by the wind or fortune that is more rectilinear so as to learn the power of their hidden lightings’. The second masterpieces that stimulated definition of the theatre of cruelty is the cycle of movies shot by brothers Marx in the genre of ‘absurd comedy’. 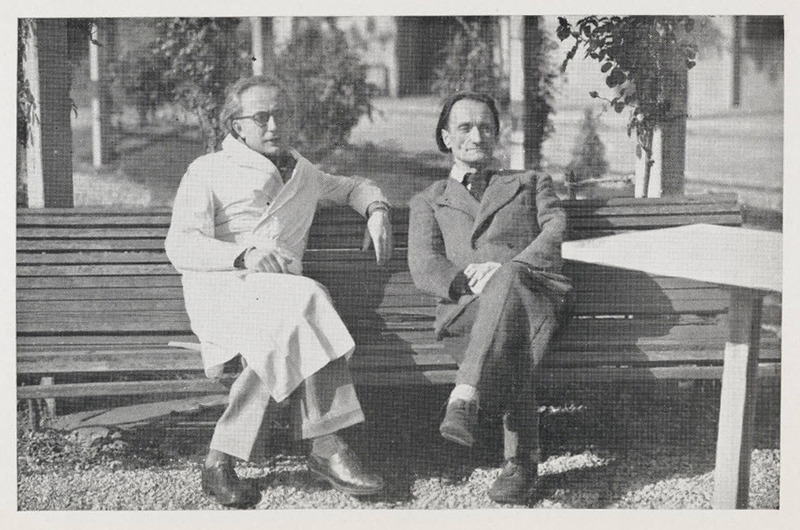 Artaud was keen on the sophisticated sense of humor claiming: ‘In order to understand the capable, total, unconditional, absolute originality of such a film as ‘Animal Crackers’, one should add to the humor the realization of something disturbing and tragic, the predeterminacy which shines through it as the shadow of the terrible illness at the absolutely beautiful face’. After, Artaud in the same manner told about the theatre comparing the true acting technique with the plague that takes masks off and reflects the initial essence of the human soul. 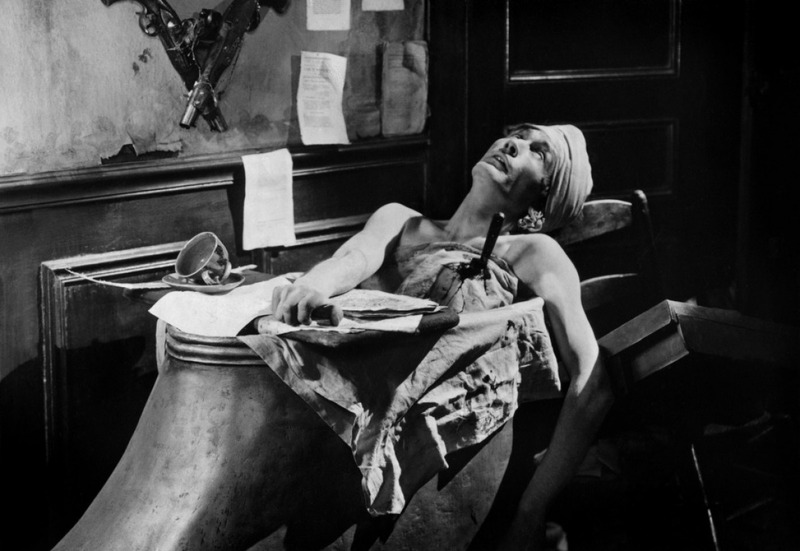 People looking after the acting play of Artaud told that he was living out each role he took till the end, particularly, delivering birth with the first seconds of apparition on the stage and dying with the last replica of the character. The performances in the Theatre of Cruelty followed the statement claiming that world around us (as well as theatrical reflection of the reality) needs changes. Artaud saw in the theatre power able to awaken imagination of the public. Moreover, he explained the verily idea to use cruel images at the stage by the fact that shadow part of the identity in each of us is longing for release. Appealing to the irrationality which involved Artaud gravitated to the ancient mythical theatre where action resembled rituals. Putting the sign of equality between what happened at the stage and in the world, Artaud claimed: ‘If the theatre is the double of life, then life is the double of the theatre’. Admittedly, Artaud did not tend to the realism, and his theatre reflected events that could happen only at the unconscious one. Those personal ‘demons’ which pushed good people at the evil actions were crawling out to the stage with the terrifying sincerity. The opponents of this method blamed Artaud for occultism and for not having responsibility in front of the audience. Giving embodiment to the archetypes of the subconsciousness, he had a risk to set free from the human soul an old pain or bare badly shagged wounds which the spectator hardly could cope with. The main part in the theatre of Artaud is given to the gestures and mimics. The words articulated are not so much important as quite often we lie, either consciously or unwittingly, to others and ourselves, and only physical reactions reveal real rights of the case. Artaud took from Balinese theatre the attitude towards the gestures as the hieroglyphs which are about to be solved: ‘All true feeling is in reality untranslatable. To express it is to betray it. But to translate it is to dissimulate it. It happens that this mannerism, this excessively hieratic style, with its rolling alphabet, its shrieks of splitting stones, noises of branches, noises of cutting and rolling of wood, compose a sort of animated material murmur in the air, in space, a visual as well as audible whispering’. Acting techniques proposed by Artaud are called as powerful, exciting, yet not safe, because they reveal the corners of the soul, not so beautiful ones. In such a way one of the exercises looks: actors had to choose one of the concepts (crave, desire, lust, fear, loathing, rage) and demonstrate intuitive reaction at the exact emotion. Expressing the emotions verbally, Artaud offered to look inside the acting method, exactly, depict the same conditions, however, without usage of the words. It was acceptable to create new sounds which transform human emotions in the unanimated objects if, for instance, a chair could heave painful scream while walls hardly restrained secrets going outside from the prison of physical guise. One more exercise had a name ‘Two tribes’. According to it, a half of group started ritual movement on the circle creating an image of waterhole or well full with life blood. Other actors came to the stage making as much as possible to interrupt the stable rhythm. They used the power of voice, acted at the hot buttons, sensation of fear and fragility which appears when people of strange views cross the sacred circle of the private space. It is not surprisingly that rapturous reflections of aggression and eccentric actions were perceived by the others as the challenge to everyday morality. Artaud clamorously ask for a consultation with the psychiatrist, and he put to his patient the diagnosis paraphrenia, the serious disorder during which the ill people have delusion of grandeur and consider themselves being able to cause a valueless impact on the environment. We do not know if this kind of schizophrenia was an ingenuity which was not understood by the contemporaries of the director, or mental disorder. 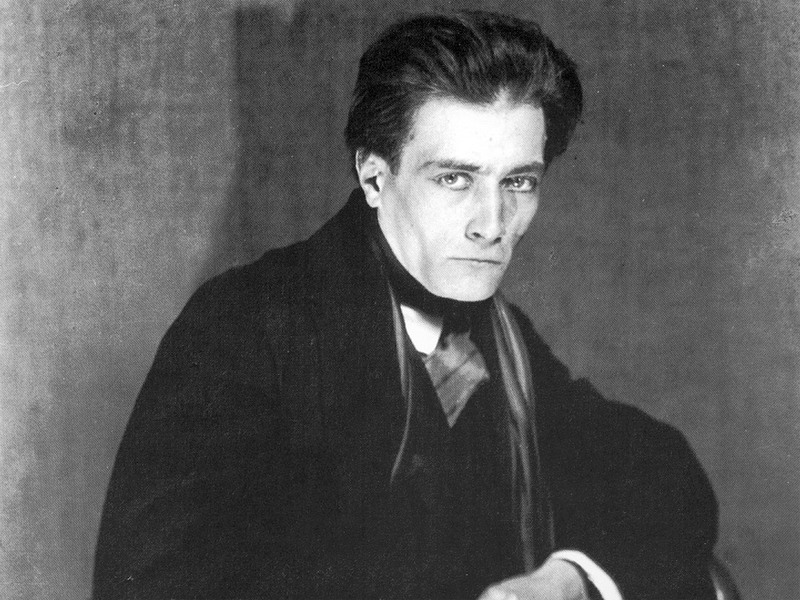 Still, Artaud could create a theatrical style bursting into the world of art with the bright, unforgettable flame.